It affects six models including the popular CX-3 and CX-5 sport-utility vehicles. 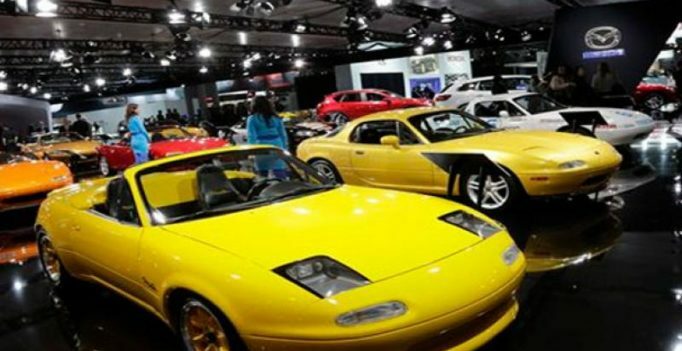 Tokyo: Japanese automaker Mazda said Thursday it was recalling more than two million vehicles globally over a defect in their tailgates. The recall covers about 400,000 vehicles sold in Japan and 1.8 million units exported overseas, according to a Mazda spokeswoman. No accidents or injuries have been reported over the issue — paint was improperly applied to the tailgate which could lead to corrosion. Separately the Hiroshima-based company recalled about 117,000 vehicles in Japan due to a diesel engine defect.